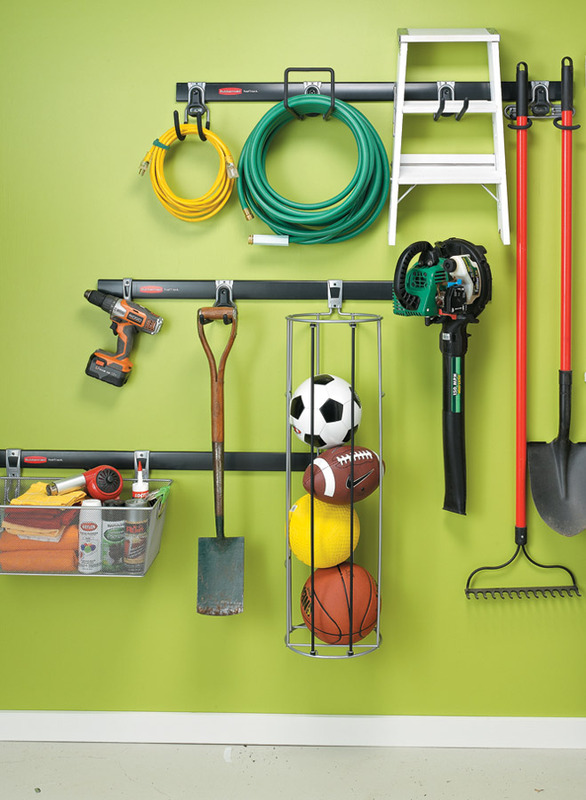 For many homeowners, the garage is the go-to spot for completing DIY tasks, prepping gardening projects, and storing assorted gear and supplies. 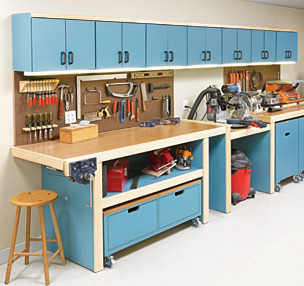 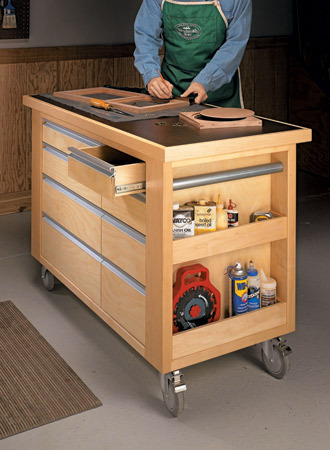 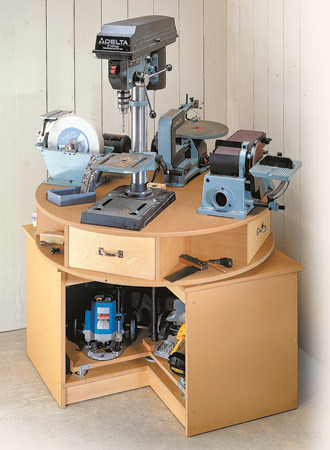 This work and storage center can help you do all of those things more efficiently. 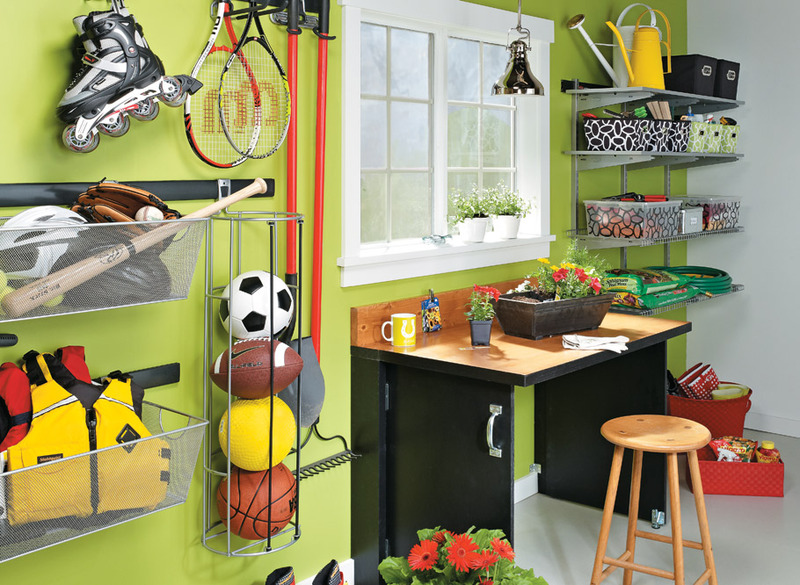 If you’re thinking that your crowded garage doesn’t have room to add features, however, you’ll want to take a closer look at the photos. 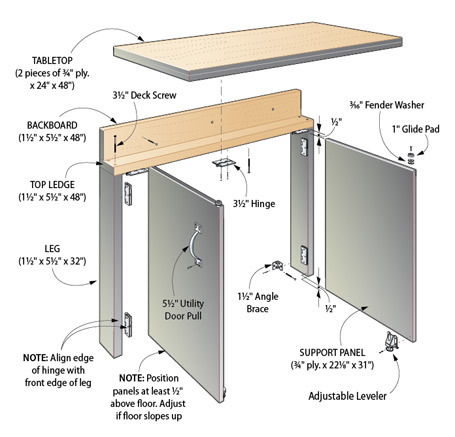 The ample system can be contained within a few inches of one garage wall.